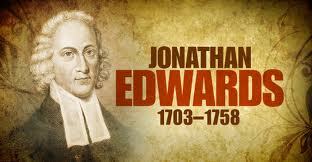 Jonathan Edwards continues his discussion on natural man’s enmity with God. He threatens them for his past idolatry. He threatens them with his everlasting wrath for all exercises of inordinate love of worldly profit. He threatens them for that disposition they have in their hearts to cleave to other gods. He threatens every future act of their idolatry. He threatens them with everlasting torments for their self-exaltation.